USA Modular offers a complete turnkey package to our customer. With over thirty years of experience, we provide mobile, modular and permanent structures throughout the United States. USA Modular offers a complete turnkey package to our customer. With over thirty years of experience, we provide mobile, modular and permanent structures throughout the United States. This included engineering, project management, transportation and site services that best serve our customers. With this experience, we can solve space problems quickly, inexpensively and tailor them to meet our customers need. 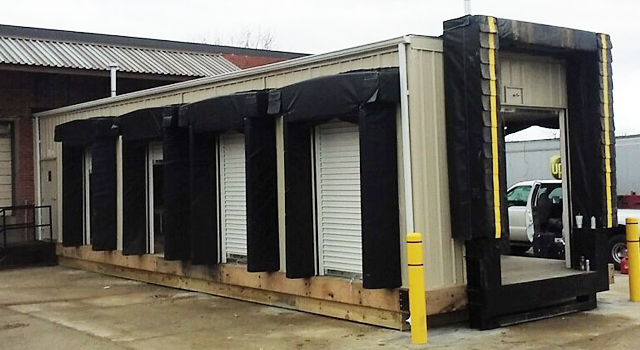 Whether your need is a mobile field office or a custom building, USA Modular has the services to meet your needs.